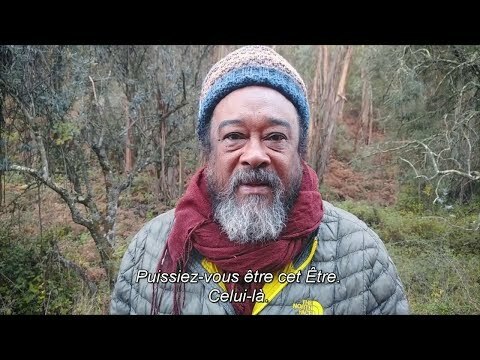 Mooji describes what his journey was like when he had nothing at all. Mooji”s words are again so helpful! He understands and motivates me (the ego who sees and feels the self when the mind is not trying to take over). Thank you Mooji. Extraordinarily false, wrong,thank you for not being my teacher. I had to respond to your reply with a couple of questions. First of all, did you not know the basic premise of Mooji’s teachings when you listened to this? Because if you had you would not have been surprised or disappointed. Secondly wherever you are in your journey, you will encounter many people, things and teachers some of whom you will bond with others not. If his message does not resonate with you, then move on. Just remember that there are many others for whom it does. There is no one right way to healing and awakening. Listen to your heart always….and remember that truth and wisdom arrives in many forms but essentially when it’s all said and done, it is the same Truth for us all. Thank you Mooji. That was my exact question/statement this morning. Even to the point of receiving an invitation that the mind said, ‘This will solve all your ‘problems’ if you accept’. I know that is a lie, as the ‘problem’ has been the inability to completely without doubt, trust. For those on the path of deliverance letting go is at the center of that path- Grace replaces everything drawing us closer and closer to who and what God is – Grace itself brings teachers to us – mooji is certainly one …. 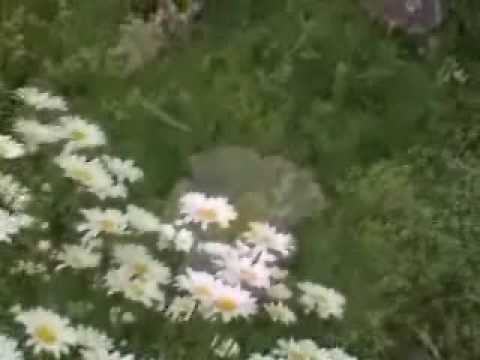 I love you mooji, these videos are the answers of everything that is unfolding in daily basis. I appreciate Mooji’s work. 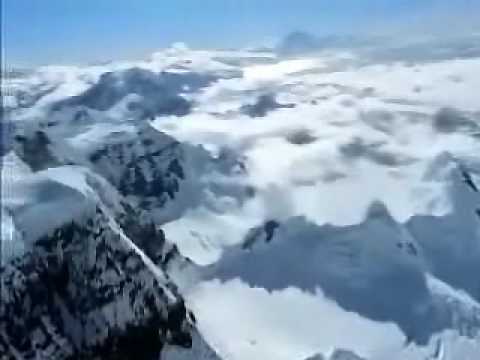 It would be much appreciated if all videos were captioned in English — at least here in US — for the benenfit of deaf and hard of hearing viewers. Thank much for doing this — sharing his videos here. Namaste. Hi and I got it! . ! Thank you! Just what I needed to hear today. 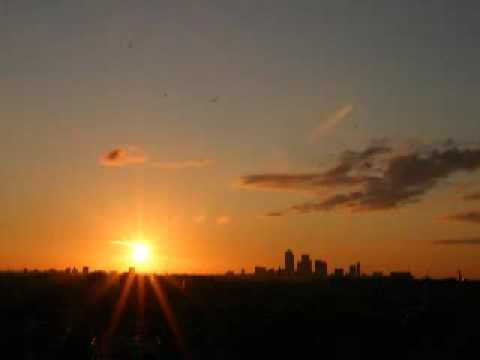 Smile, shed a tear and rest in peace, after listening to Mooji describing. I was once told that a spiritual teacher or guide is like a mirror with a mouth. I am experiencing but another is verbalize it, conferming it for me, thank u Mooji. 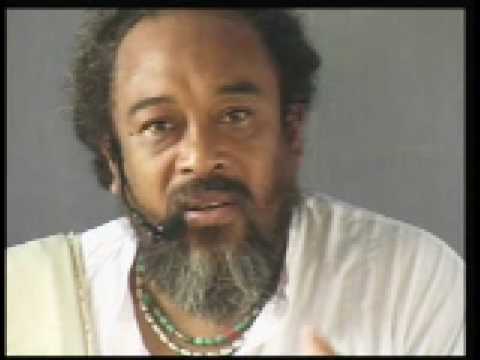 Mooji Video: How to Stay As the Awareness? 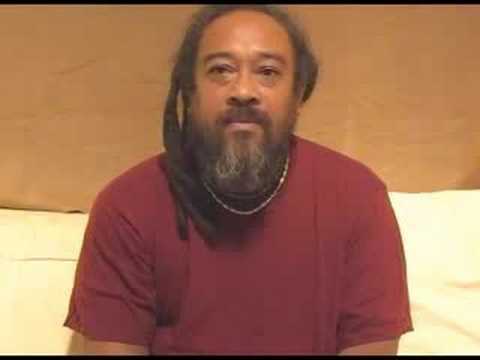 Mooji - What is true religion?